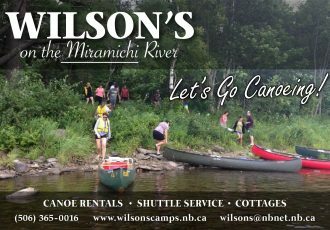 Its been a while since I’ve been on the Miramichi River. I’ve been away for some time and now I’m back home to stay in Saint John. We still talk about the Comstock Fishing Trips . If there was a chance that I would catch a fish this weekend I would be on my way Ha Ha !!! Great Video Buddy. Take Care.